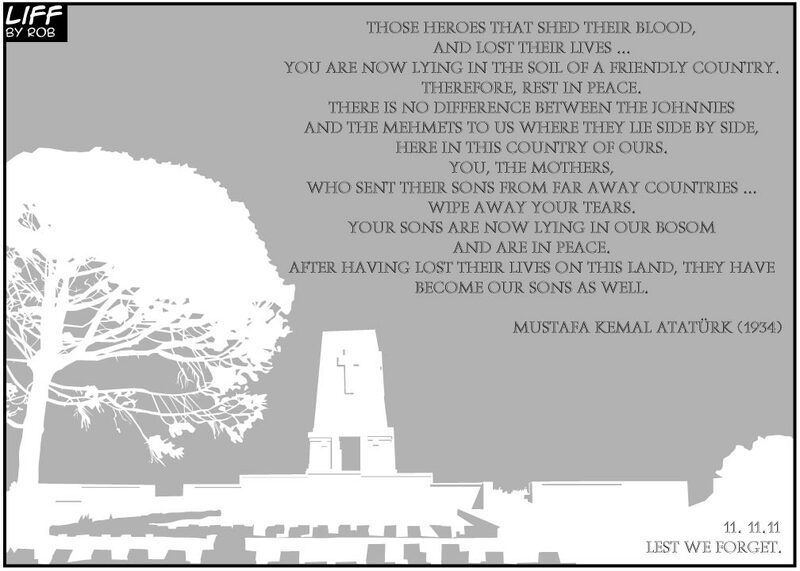 These words are a tribute to those ANZACs who died in Gallipoli. Inscribed on the Atatürk Memorial in Turakena Bay, Gallipoli and at the Kemal Atatürk Memorial, Canberra. The quote comes from Mustafa Kemal Atatürk (1881–1938), the first President of the Republic of Turkey.